Don't forget that German Uncovered is open for enrolment - check it out here. The course closes on April 11. 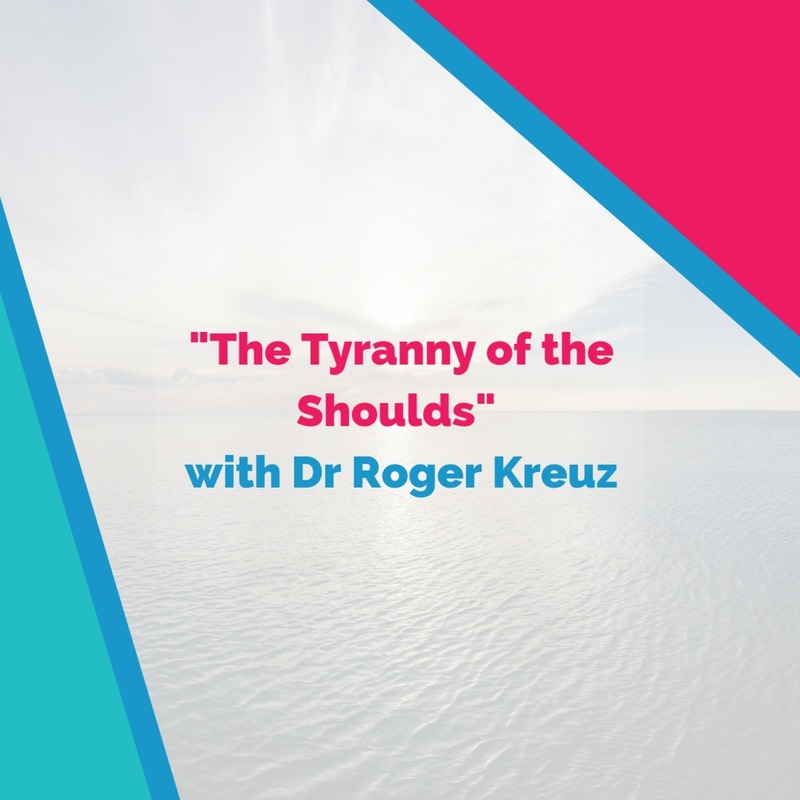 This episode, I'm bringing you an interview with experimental psychologist and author Dr Roger Kreuz. 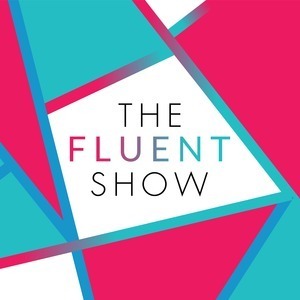 Along with Richard Roberts, Roger is the co-author of my favourite language learning book ever, Becoming Fluent. 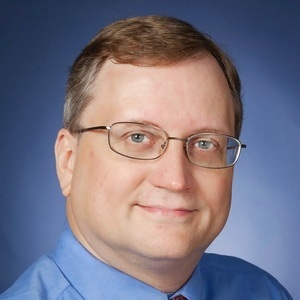 I've previously raved about this book on my blog (see link section), and in this interview I was excited to get the opportunity to discuss the psychology of language learning with Roger.